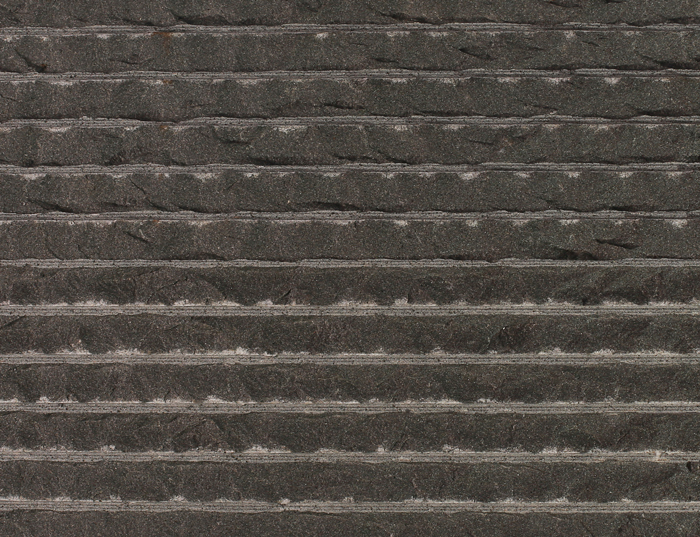 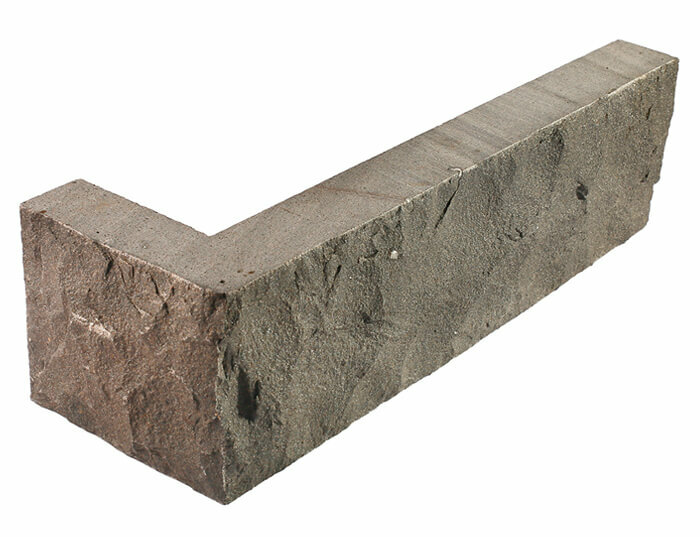 REIDSTONE produces quality thin veneer and full bed stone. 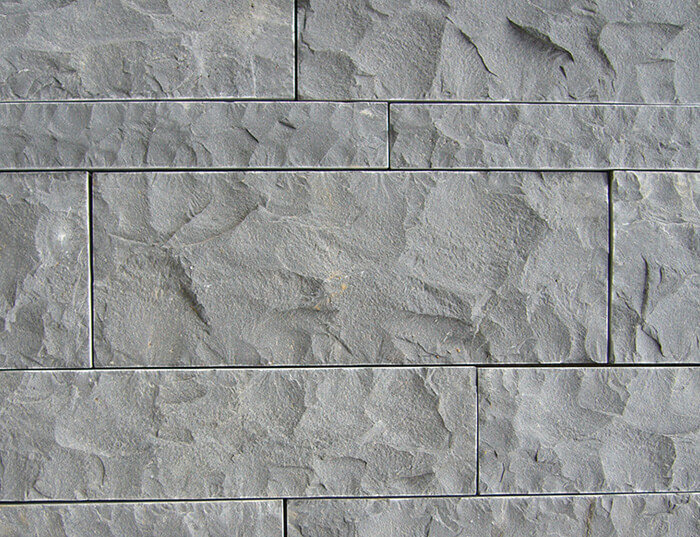 The finest architectural compliment to a luxurious home or building is natural stone wall cladding or facing. 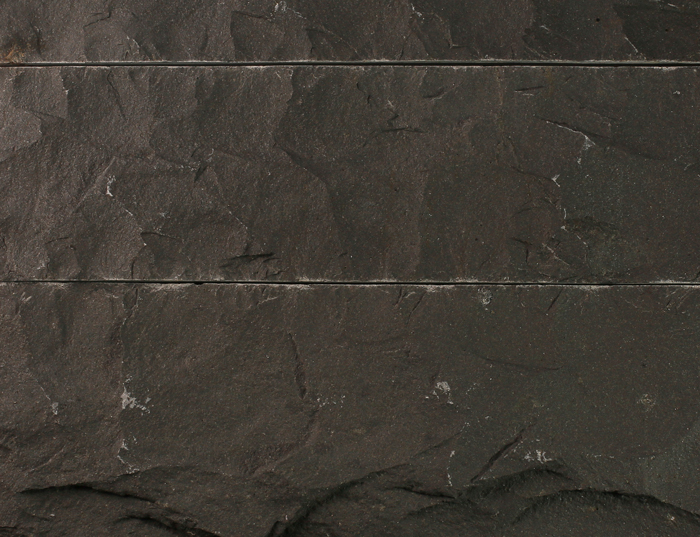 REIDSTONE produces thin veneer and full bed stone with your choice of finishes.